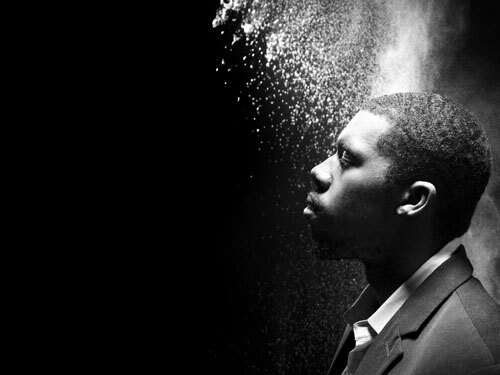 Until the Quiet Comes, Flying Lotus‘ 3rd album on Warp Records came out last October. Voted best new music, the elegant, melodic, and distinct album will finally bring Steven Ellison on the road. His most extensive tour yet he plans to venture across North America, UK, and Europe for 3 months. The electronic producer has increasingly gained critical acclaim since his first album in 2006. He brings experimental to hip-hop and dance, and a killer light show and presence to the stage.